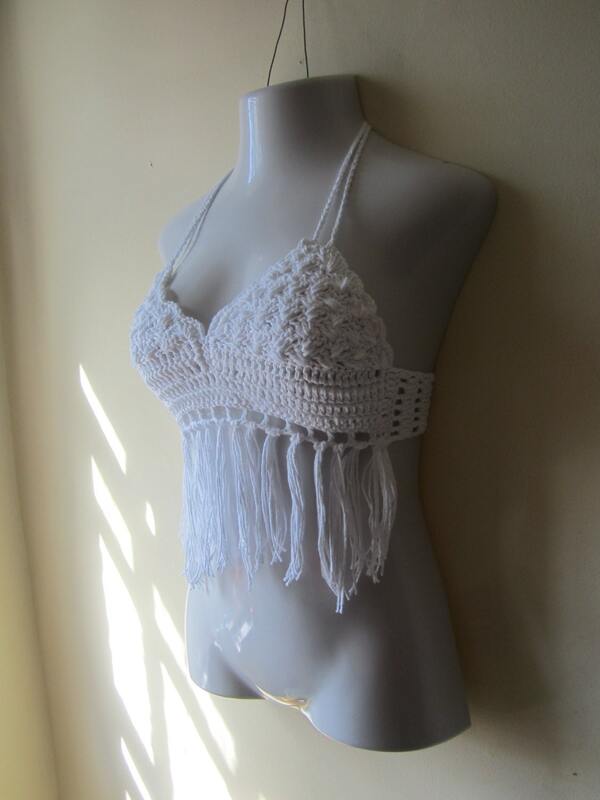 This is an WHITE FRINGE HALTER TOP, made using 100% cotton yarn. This halter top is perfect for festivals, raves, carnivals, clubwear, SUMMER DAYS, beach wear etc. Top features a deep plunge neckline. 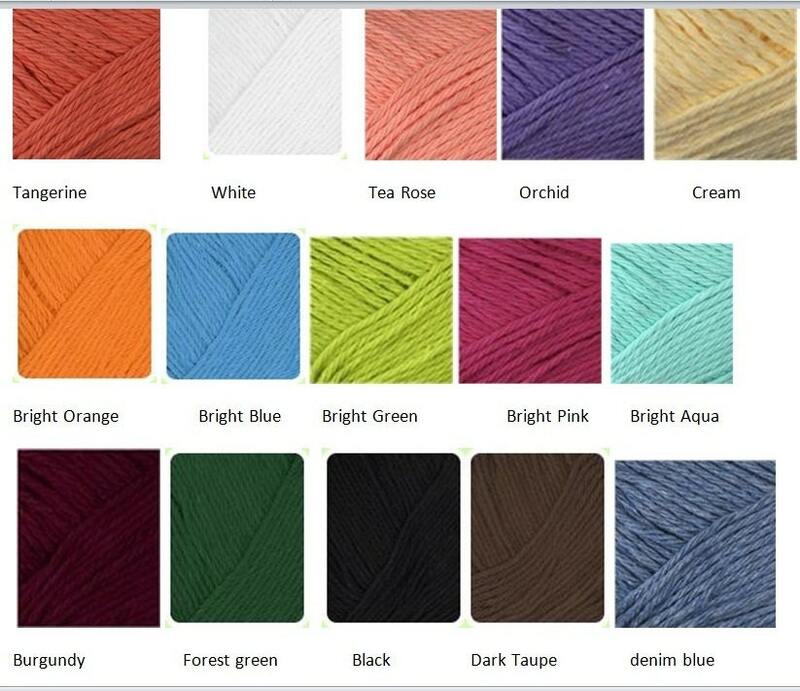 Bodice is crocheted tightly for maximum coverage, back has a tie that is lace up and that ensures that it will fit snugly. Fringes are spaced out making it the perfect top to show of your abs/tummy.